Start of the West Trail. Make sure to stay right and head down the hill. 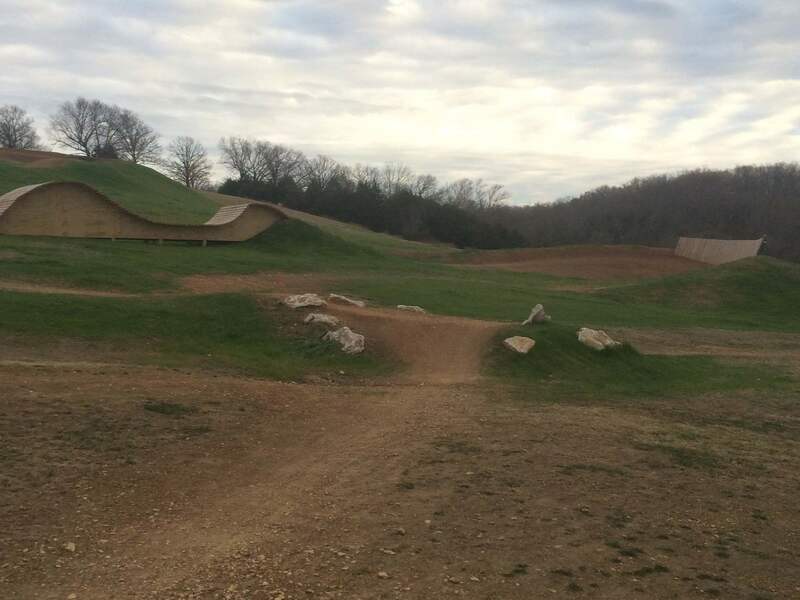 The left is where the slopestyle trails end.